In Mumbai and Chennai, price of the fuel declined by Rs 2.30 and 2.06 per litre respectively while they had risen by Rs 3.36 and Rs 3.42 a litre. Although petrol and diesel prices receded in the past one month, the rate of decline in fuel prices was half the pace of the surge witnessed during May 14-29. Both petrol and diesel prices were on a decline during the May 30-June 26 period before remaining stable between June 27 to July 4. 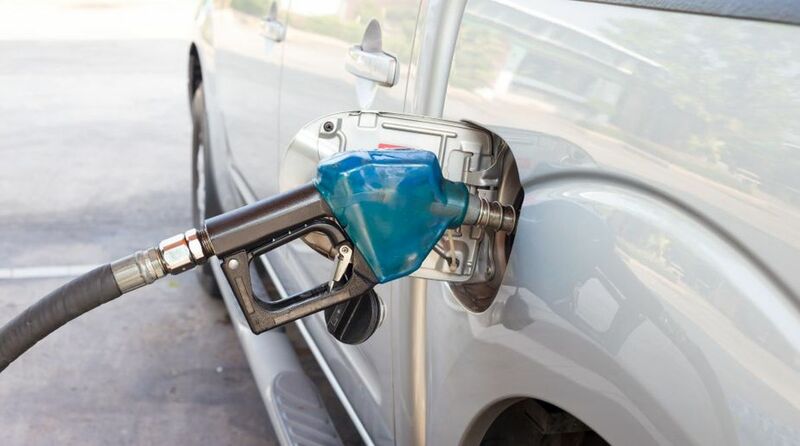 As fuel prices have started to rise again with both the key transportation fuels’ cost rising for the second straight day on Friday, a look at the “respite” consumers received over the past one month. Petrol prices across the four metro cities fell at an average rate of 10.68 paise per day during the 28 days of continuous decline, in contrast to the average daily hike of 22.81 paise in the 16 days preceding the decline. In the national capital, price of the fuel declined by Rs 2.80 per litre in the past one month, compared to the Rs 3.63 a litre rise in the previous 16 days. Similarly, in Kolkata, Mumbai and Chennai, prices declined by Rs 2.83, Rs 3.30 and Rs 3.03 per litre, respectively in the last one month, against the rise of Rs 3.56, Rs 3.59 and Rs 3.03 during the May 14-29. On Friday, in Delhi, Kolkata, Mumbai and Chennai, rising for the second straight day, petrol prices were at Rs 75.65, Rs 78.53, Rs 83.24 and Rs 78.72 per litre. In line with the trend in petrol prices, cost of diesel also declined in the past one month but at a much slower pace, almost one-third the rate of surge during the previous 16 days. Average rate of fall in diesel prices during May 30-June 26 was 7.34 paise a day across the four major cities, compared to the 20.51 paise of average average hike during May 14-29. Both in Delhi and Kolkata diesel prices fell by Rs 1.93 during the mentioned 28 days, while it rose by Rs 3.17 and Rs 3.18 respectively during the forthnight of continuous surge. On Friday, it was sold at Rs 67.66, Rs 70.21, Rs 71.79 and Rs 71.42 per litre in Delhi, Kolkata, Mumbai and Chennai, up for the second day in a row, and the relief, however slow in pace has subsided for now.